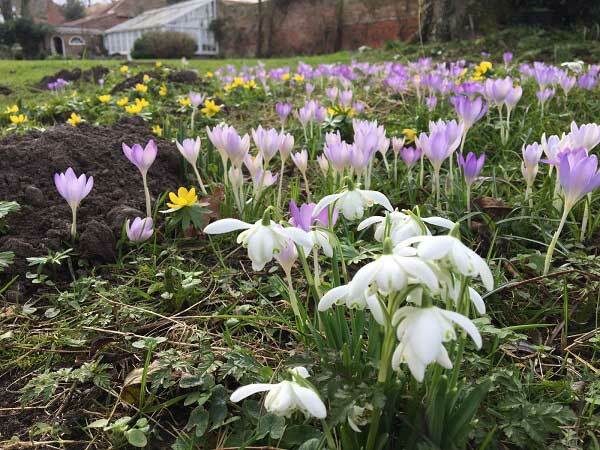 During the autumn and winter months, you probably aren’t spending as much time working on your garden as you do in spring and summer. The weather outside is chilly. And your garden generally does not need that much upkeep. However, failure to maintain your garden during the cooler months can result in different pests inviting themselves into your garden and even home. 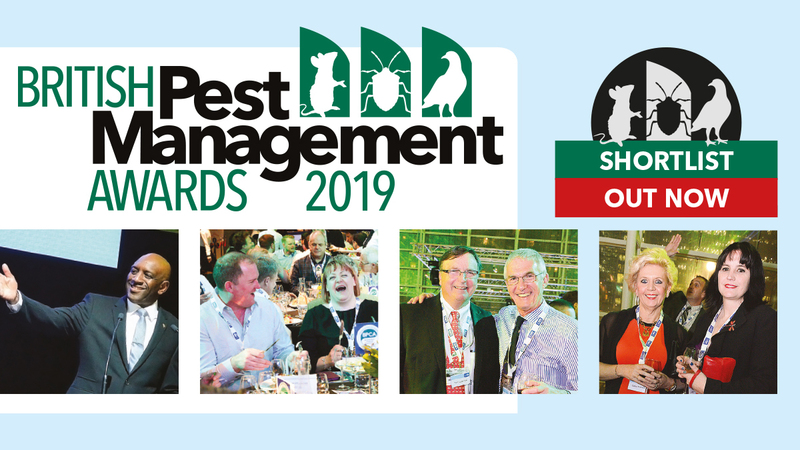 Which is why we have come up with a list of five of the most common garden pests that you still need to look out for even when the weather cools down and with tips on how to make sure that these pests don’t become unwanted gardening buddies or house guests. Believe or not, but moles are one of the more common cold season pests you need to keep and eye out for. Because come rain or snow, they are still active and ruining your garden and backyard. How is that possible when in the winter the ground is frozen solid? Well the survive by digging deeper into the ground and under the frost line, where there still are plenty of bugs for them to eat. And then as the weather warms up again and the soil thaws the dig closer and closer to the surface of the soil and eventually start ruining the root systems of your plants once again. How to make sure that you don’t have to deal with these pests? 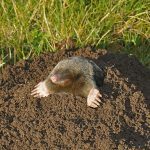 Make sure your soil doesn’t have a grub or earthworm problem, because moles often gravitate towards soil that has a lot of grubs for them to eat. Once you are sure of that or have addressed your grub problem, you will also benefit from keeping your soil as dry as possible. I know that this is hard to do, since especially in the autumn soggy soil becomes a real problem. 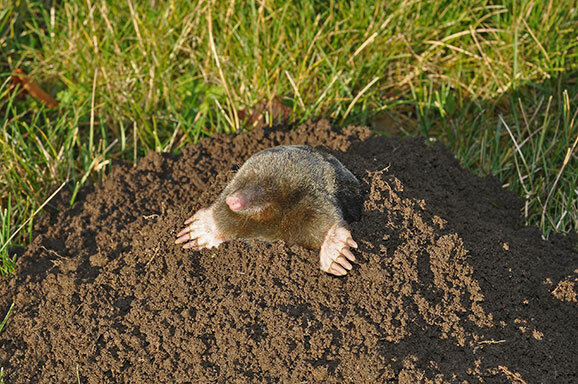 But having a drier soil and lawn will go a long way towards not inviting moles into your outdoors space. When summer comes to an end snails and slugs make a reappearance, too, since they hibernate during summer not being to tolerate the hot and dry weather. And it is very important that you safeguard your fall seedlings from them. 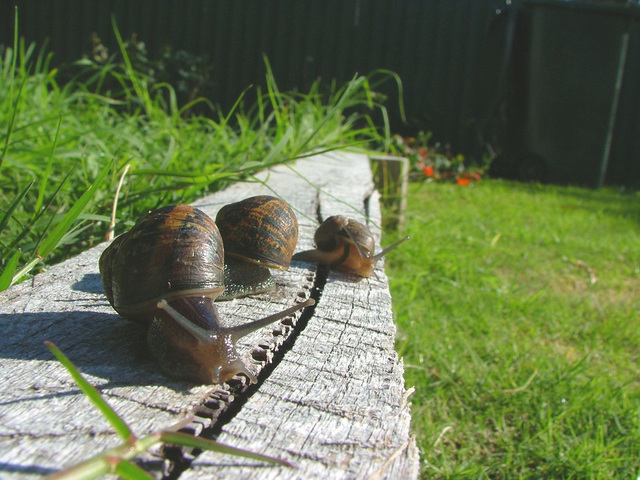 Because otherwise the snails and slugs will eat them and come spring there will be no plants for you to enjoy. How to make that happen? It is close to impossible to get rid of snails fully. However, using different insecticides meant for killing snails and slugs on a regular schedule will increase your success rate exponentially. On top of that you can also go around your garden and hand-pick them out of your garden. But sadly that’s quite a time-consuming process so using snail baits might be a better option. 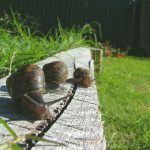 Just remember to give your choice of snail control method time, because usually you will start to see real results and a decrease in the snail population only after a couple of weeks. 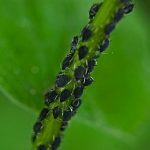 Aphids are also a pest that become a real danger to your garden in the autumn because their natural predator disappear leaving the aphids free to wreak havoc on your plants. No cabbage, broccoli or kale plant is safe. Which is why you need to address your autumn aphid problem as soon as possible. How to do this? 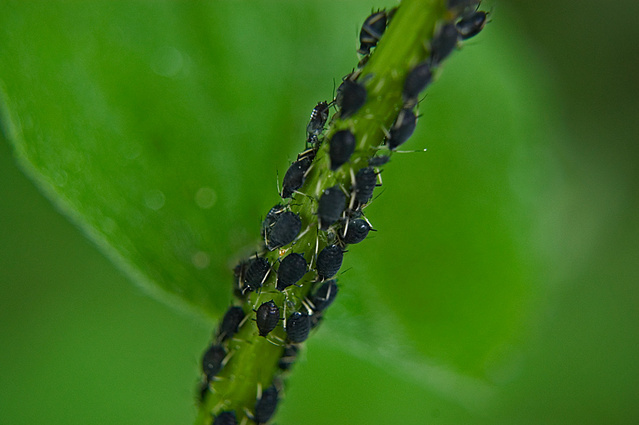 First, you need to remove the aphid clusters from your plants. This can be easily done with your hand or a stronger spray of water. And then you can use aphid-specific insecticides to deter the aphids from your plants. But that’s not all. You also need to make sure that your plant is ready if these pests come back. Since most plants have natural defence mechanisms against aphids and other harmful insects, you need to make sure that the plants are as healthy as possible. So take care of your garden, keep the plants wee-hydrated and give them enough nutrients so that your plants are able to keep the aphids away. Rodents like mice, rats, and squirrels are common autumn and winter pests as well because they often look for warm places to live once the summer ends. 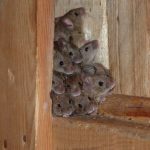 And they love infesting places like your attics, pantries, basements and even greenhouses, because they provide them with a warm, cosy shelter to spend the cold winter in. 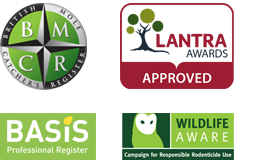 So if you see things like gnaw marks, rodent droppings or hear scratching at night, there is a good chance that those are signs of rodents. Although many think that as long as these pests don’t bother me it’s okay to leave them be, that’s wrong. Because rodents are carriers of many different diseases that can have huge impact on your health and well-being. And they also are destructive, chewing on wires and insulation materials that can cause serious problems when it comes to the state and safety of your home. 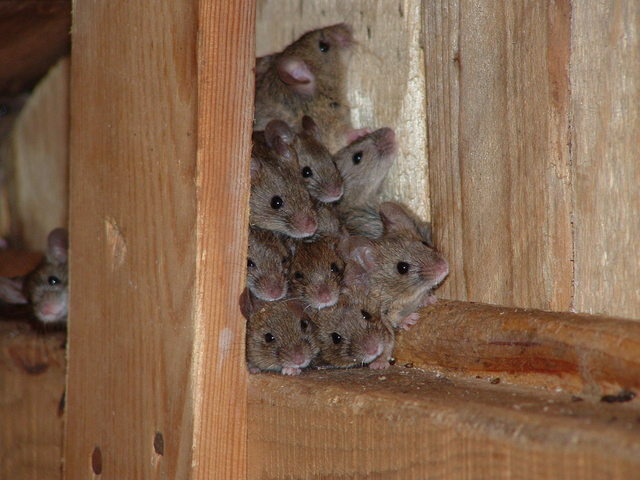 So how to keep the rodents away from your home and out of your space? Make sure you check your house for holes and plug them as soon as you find them. Rodents, especially mice, are incredibly flexible creatures and will use holes no larger than a dime to get to the warmth of your home. But if rodents have already made their way inside your home, employ different rodent control methods to eradicate them from your space. 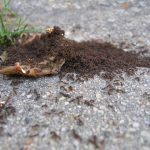 And lastly, as the weather gets colder, outdoor bugs like ants, flies, cockroaches and termites come out in full force and you may find them trying to make their way inside your home as well. How to prevent this from happening? First, make sure you remove all organic debris like fallen leaves and old branches from your garden and backyard. And keep your yard clean and well-kept in general. Because most bugs like to hide under debris or even breed there. And you do not want even more bugs to fight. Also, make sure that they can’t get into your home via the air vents or your firewood if you have a wood-burning stove or a fireplace. And also keep your home clean and food waste-free, and your outdoor garbage and compost covered because if there is no food lying around, these bugs won’t see the reason to invade your home or the area near your house. 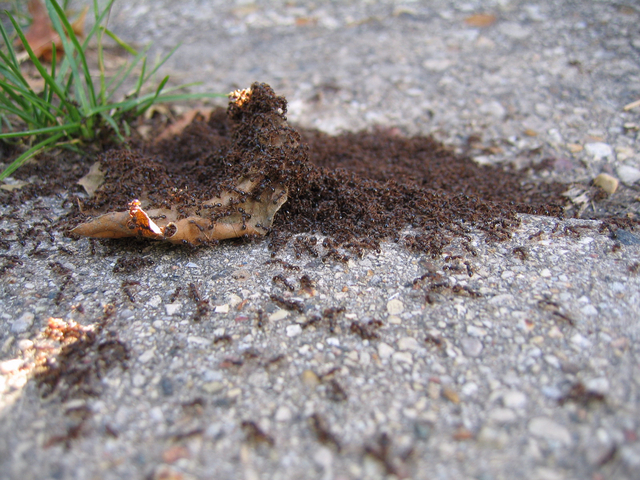 But if these pest have somehow gotten into your home, things like ant bait gel is a great way to kill ants, fly and cockroach traps are efficient against all types of flying and crawling insects. While when it comes to termites, it is better to call a pest control professional as soon as you suspect that you might have a termite problem. 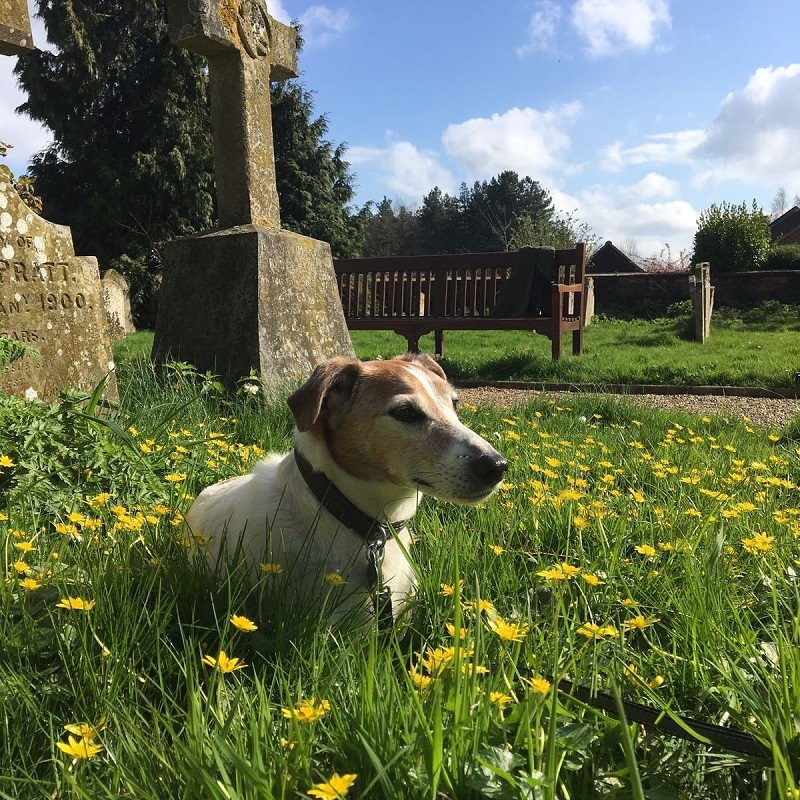 Spooky tales & plenty of moles! The nitty gritty of tooth microwear in moles: why it matters to palaeontologists!